EnergyQB is a proprietary, web-based tool developed by Axsess which allows Axsess and our clients to, among other things, manage and track account and contract information, establish and manage energy budgets, keep track of energy invoices, provide account information and mark to market exposure by account and contract. 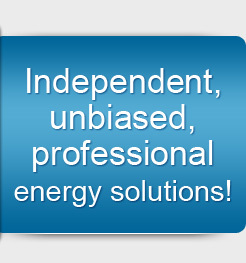 EnergyQB provides i) the ability to house and manage the vast amount of data that needs to be accurately captured, efficiently queried and analyzed for the successful management of energy supply related tasks, and ii) the critical energy decision support information you need for prudent management. Centralize all enterprise energy supply related information in one, convenient location (electric, natural gas, fuel oil, etc.). Aggregate or disaggregate data as needed to best analyze and understand relevant information. View, Track and Manage your energy usage and costs on-line, 24/7, from anywhere. Provide information consistency across users and stakeholders. Print reports or easily download to Excel for further custom analysis and manipulation. Efficiently and effectively communicate with internal and external counterparties.